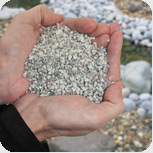 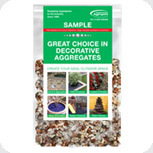 Our vast range of in house samples means we can provide a match for virtually any material for any project. 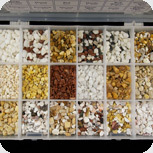 We also provide sample boxes for our clients to take to their customers, and individual samples of any products required. 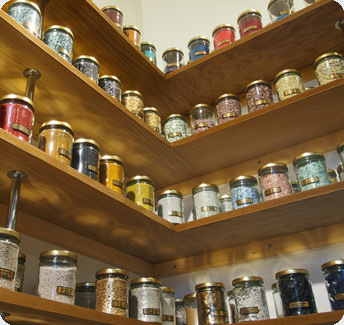 Only with a sample can requirements be fully met, when clients have a vision of or expectation of what they need be it a technical requirement or for aesthetic purposes.